Many American car enthusiasts still wax lyrical about the good ole days of the Detroit Big Three, building proper American muscle. In fact, I know some older car enthusiasts who still use Cadillac and Lincoln in conversation when referencing high-end luxury cars, without realizing that Lincoln now makes re-badged front-wheel drive Fords and Cadillac is a bit of a mess. Today’s American automotive landscape is very different from what it was decades ago. Now, the largest amount of American-made cars exported to the rest of the world actually come the BMW Spartanburg plant, not Detroit. There’s no question that the BMW Spartanburg plant help turned Greer County, South Carolina around. It’s brought in thousands of jobs and indirectly helped create thousands more across the state of South Carolina, through increased supply chain jobs. Yet, things might get tricky for BMW in South Carolina and that could directly affect the community. 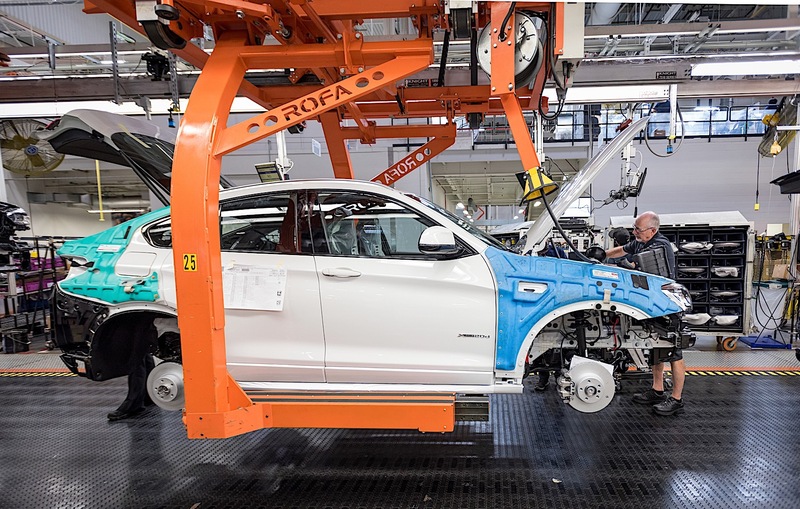 We aren’t going to get political but must report the facts that surround BMW and the ongoing trade war between the United States and the rest of the world, in this case China and Germany, could hurt jobs in Spartanburg. The President Trump has imposed tariffs on China and, in retaliation, China has now put tariffs on American-made automobiles. 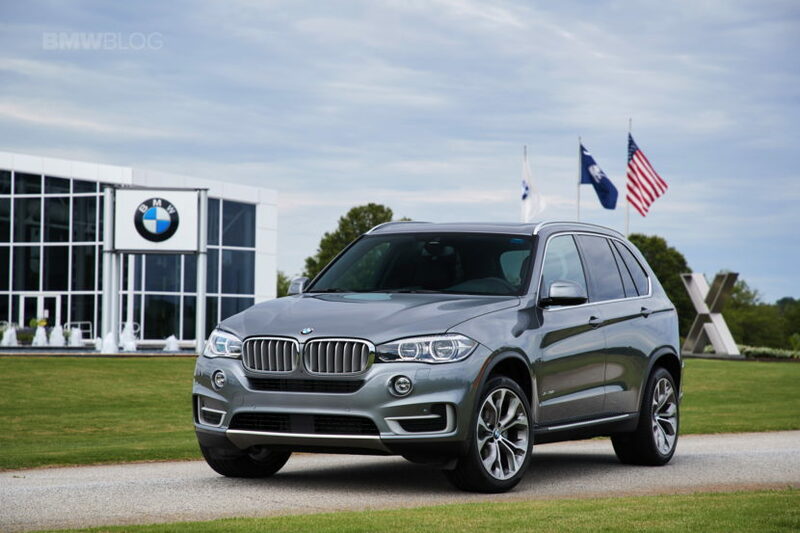 BMW exports 80,000 SUVs from Spartanburg to China per year, which drastically increases BMW’s costs. While the BMW Spartanburg plant will be able to weather that storm, the Bavarians aren’t so sure about what will happen if tariffs are imposed on Germany as well. If increased tariffs are put on cars imported from Germany, which make up most of BMW’s model lineup, and Germany retaliates with similar tariffs, BMW might be forced to lay off workers and scale back production dramatically. That would not only directly affect those employees at the BMW Spartanburg plant itself but the scaled back production will also hurt jobs in the massive supply chain that’s helped so much by BMW’s presence. That can negatively affect the local economy and hurt South Carolina. BMW’s Spartanburg plant is incredibly important to BMW, the state of South Carolina and the United States as a whole. 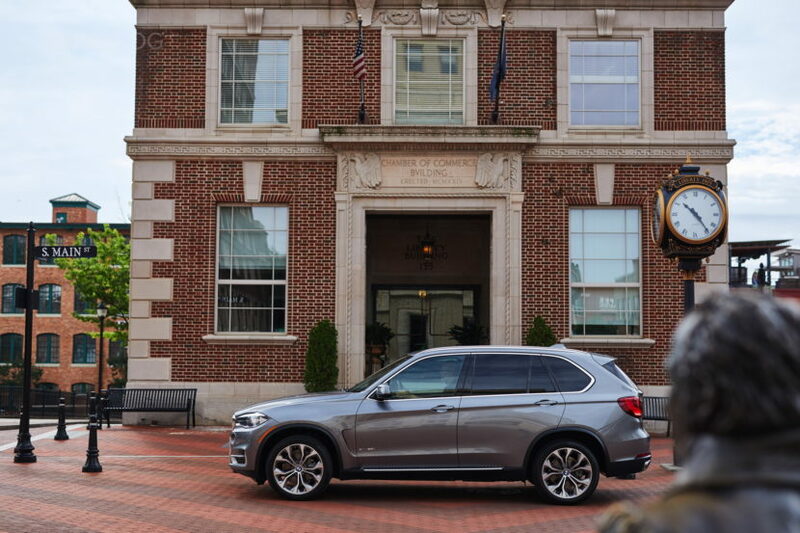 So hopefully everything works out but there’s no question that the uncertainty behind this entire situation is troubling for both BMW and the residents of Spartanburg.